The DI 6.5STR is Priced and Sold as Each, For a Pair Add Two to Your Cart. The DI 6.5STR is a “stereo” speaker, both left and right channels are fed into a single speaker. 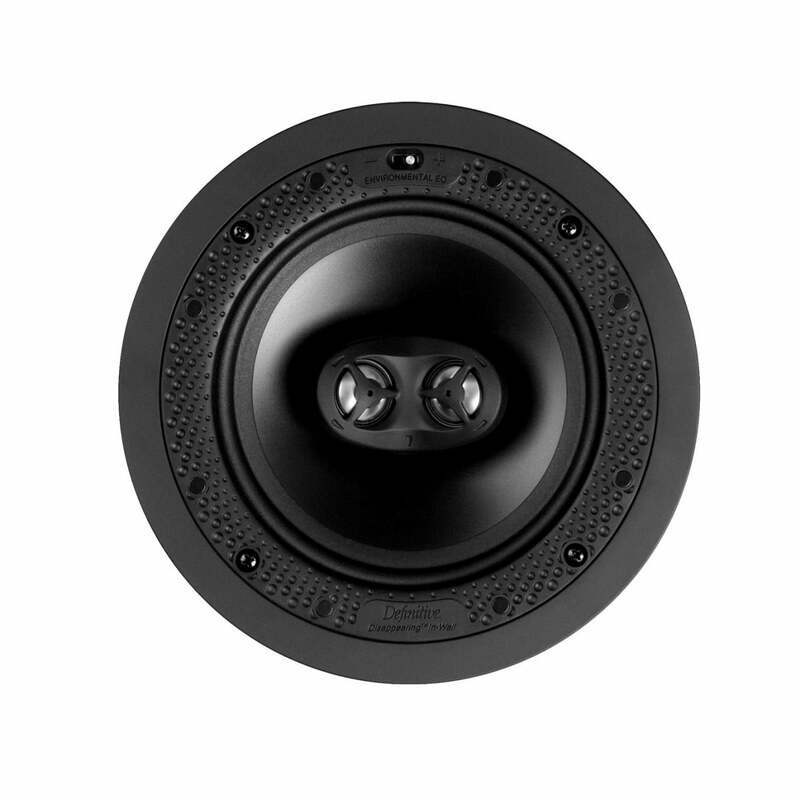 Dual angled tweeters disperse the sound in broad area to approximate the spaciousness of two speakers. The STR is the perfect solution in spaces where you want sound but where using two speakers is not practical or economical-such as hallways, kitchens, bathrooms and offices.